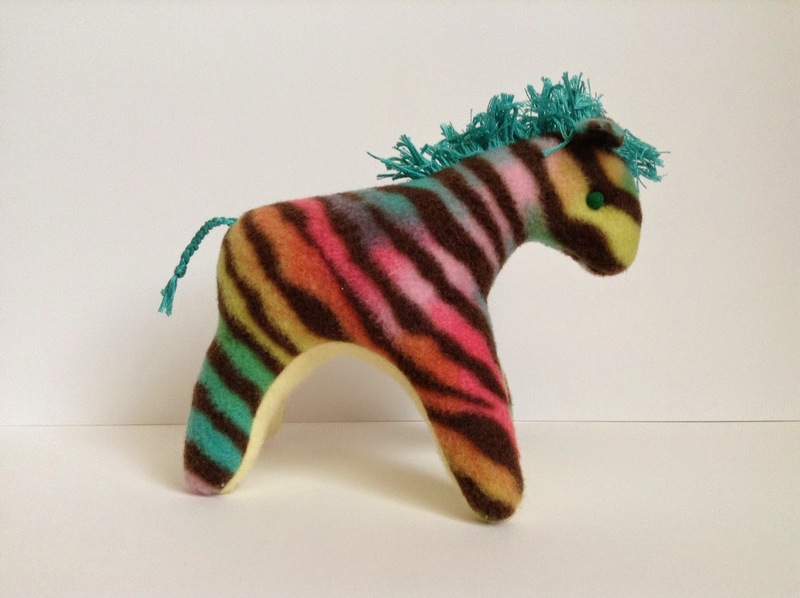 Blue Susan makes: Baby Zoo Animal Softies -For Sew Mama Sew. 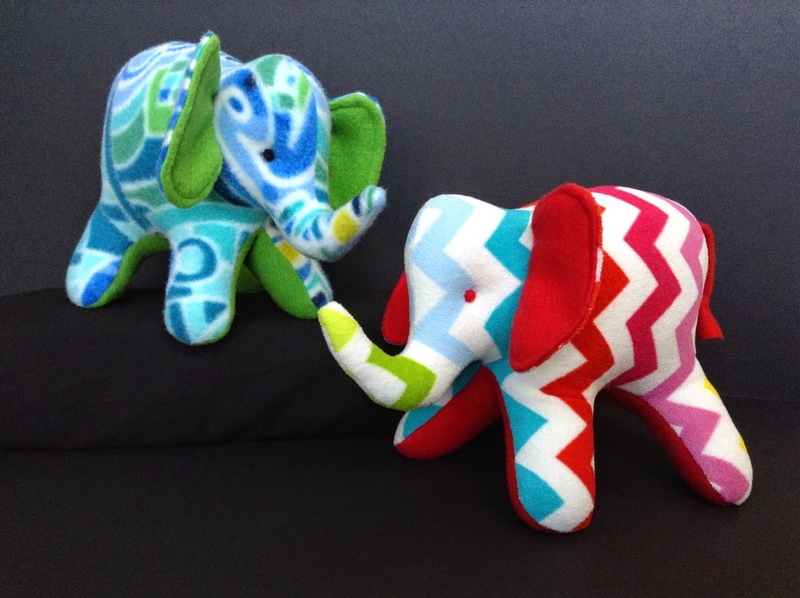 Baby Zoo Animal Softies -For Sew Mama Sew. 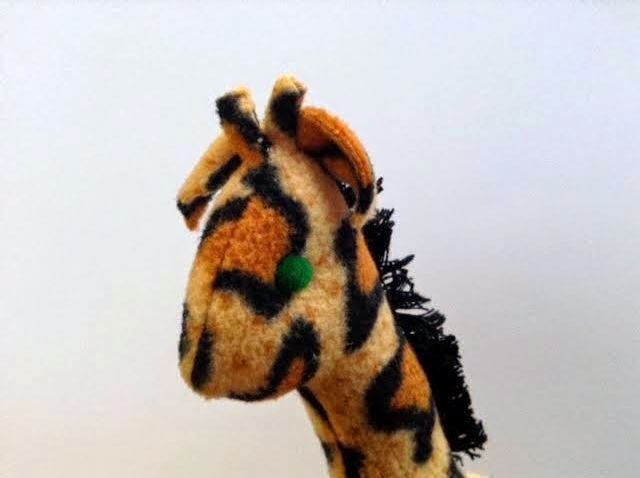 SewMamaSew’s Specatcular Softies contest is in full swing and we are entering! This is Rachel, Sarah's sister. 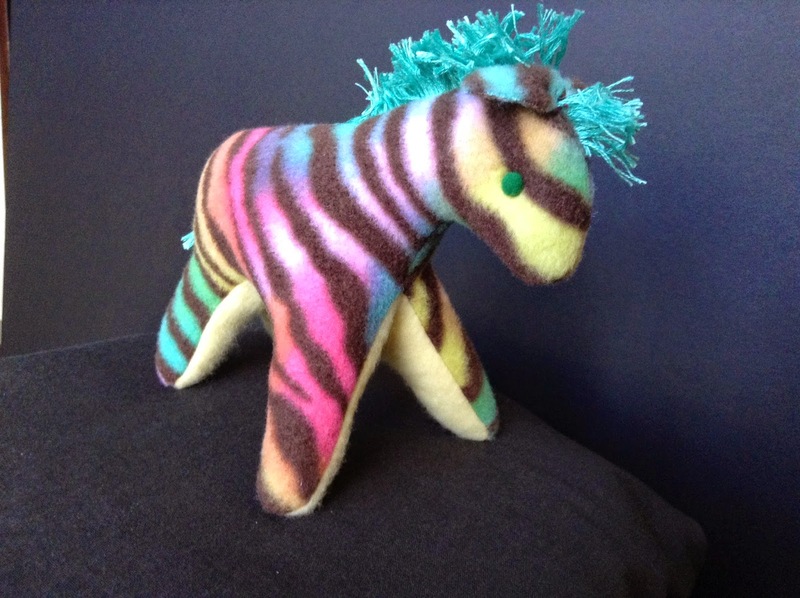 My mom, Nedra, and I have hacked Sarah's blog to show off the softies we made for the contest. Nedra designed all of these and we had a whole lot of fun sewing them up this past week. The chevron version is the one we are entering, but we also made a blue version, just because she needed a friend for some pictures. Aren't they cute? 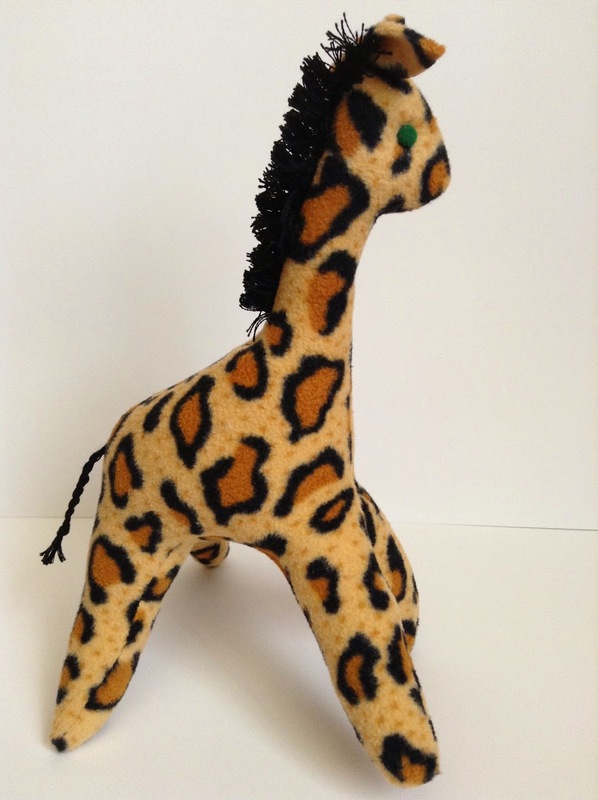 Our next entry is this 9 inch Giraffe, which is made from anti-pill polar fleece. He works well made from minky too. We love the little horns on top of his head! Want to make your own? You're in luck! Nedra has a pattern company called Nedra's Fully Illustrated Patterns and we are selling PDF versions in the Blue Susan Etsy shop! The patterns come with hand drawn illustrated step by step instructions and are easy enough for beginners to make. 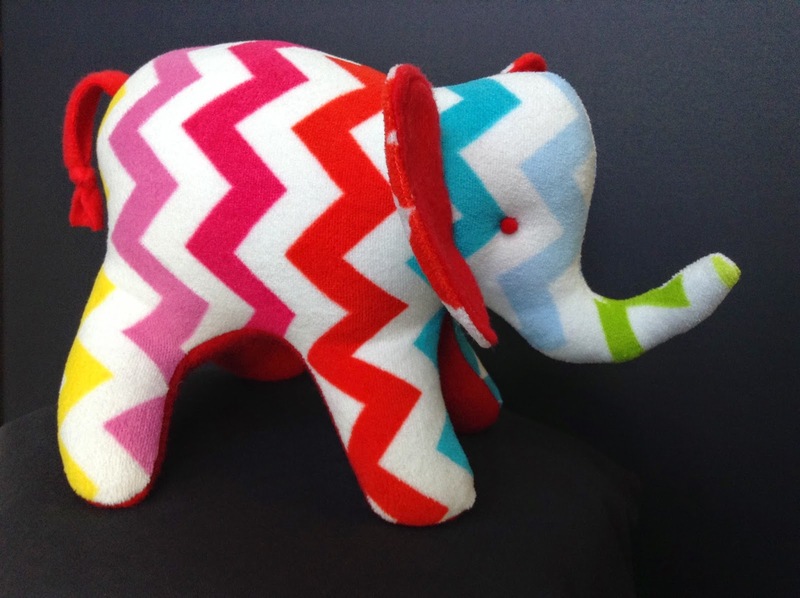 These little animals are great for baby gifts!